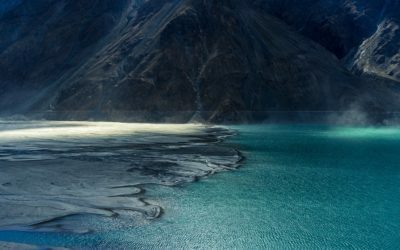 The bus makes its way along the Karakoram Highway, twisting and turning and shaking like a wounded snake on amphetamines. 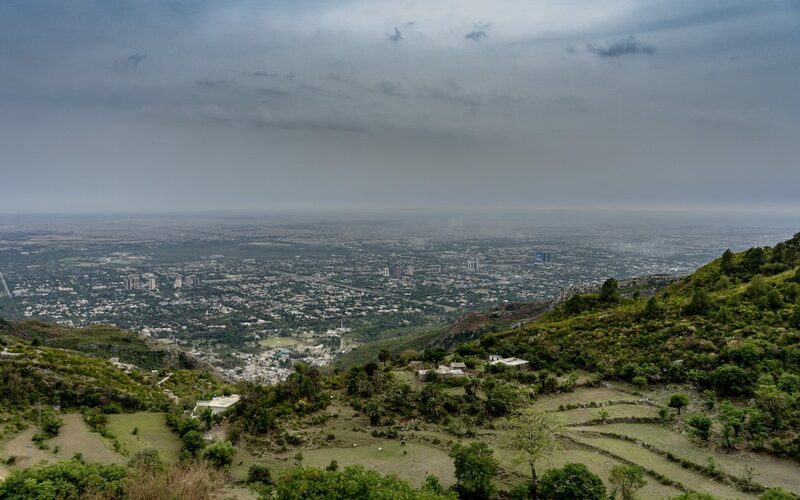 Mostly up it goes, for the length of the 490km that separate Islamabad from Gilgit, capital city of the Gilgit-Baltistan area, the pearl of Pakistan. 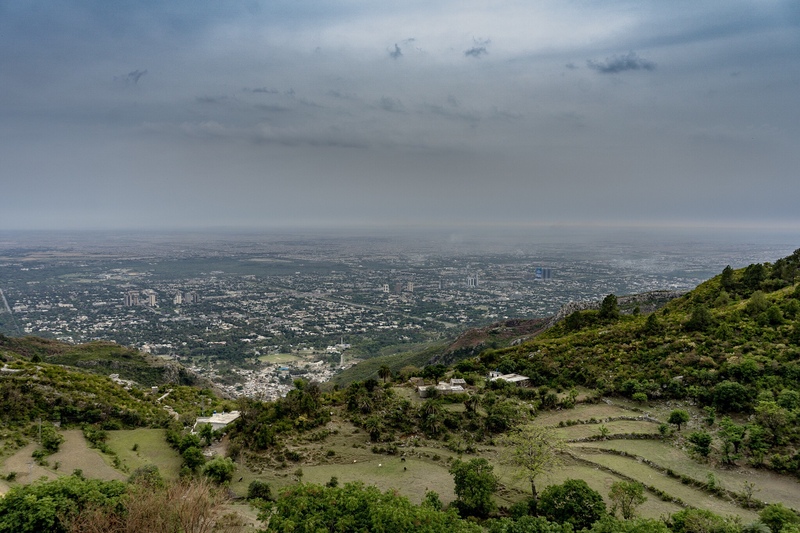 A few hours into the journey we pass by Abbottabad, a town that became world famous overnight in 2012 because this is where Osama Bin Laden was allegedly killed during a nightly raid by US special forces. Under the cover of darkness the bus passes 3km from the compound, oblivious to its reputation and the history that was written here. I’m 48h into my Pakistan adventure, and couldn’t have wished for a better introduction to this beautiful country. When I told Omar the taxi driver about my experience he explained that every low or even middle class family needs one or more members working overseas to send back a never ending stream of monthly checks to support the rest of the family. Consequently, short visits of that relative to the motherland are a big event, celebrated by the entire family, a celebration that starts at the airport. Omar himself spent 2 years as an electrician in France and 4 as a pizza maker in Italy. Then he came back to Islamabad to take care of his ill father. There are millions of Pakistani like Omar, working abroad to provide for their families. With 200 million inhabitants this is the sixth most populous country in the world. That is a lot of mouths to be fed. After a crazy ride through Friday night traffic Omar delivers me to the doorstep of Saad, a Pakistani guy who invited me into his house after I posted a public trip to Couchsurfing. As CS is always a bit of a gamble I didn’t know what to expect, and because of my typical disorganizedness I had only contacted Saad yesterday evening. After a nervous minute or so he opened the gate to his house though and introduced me to his wife Nadia and toddlers Mikael and Ozil. Their house was huge, and very comfortable. I left my stuff in the guest room which, to my astonishment, had its own private bathroom. Then Omar whisked me away to experience an amazing street food dinner in the streets of Rawalpindi, and the ball of incredible hospitality that seems to be characterising this part of the world started rolling, never to stop again. Saturdays are for sightseeing! 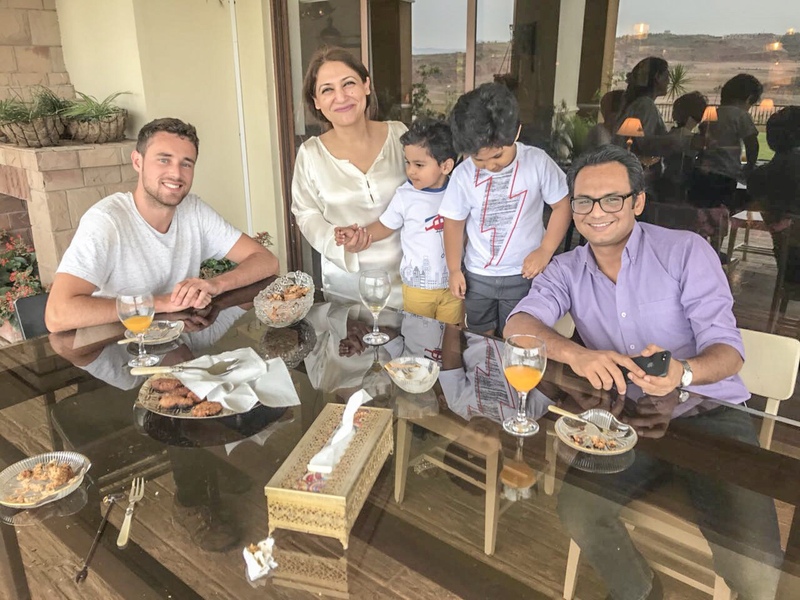 After a rich breakfast in the company of Saad’s father, a former judge, and with more food than an average football team can finish Nadia, Saad, the kids and I took a drive to drop off Mikael and Ozil at Nadia’s parents. 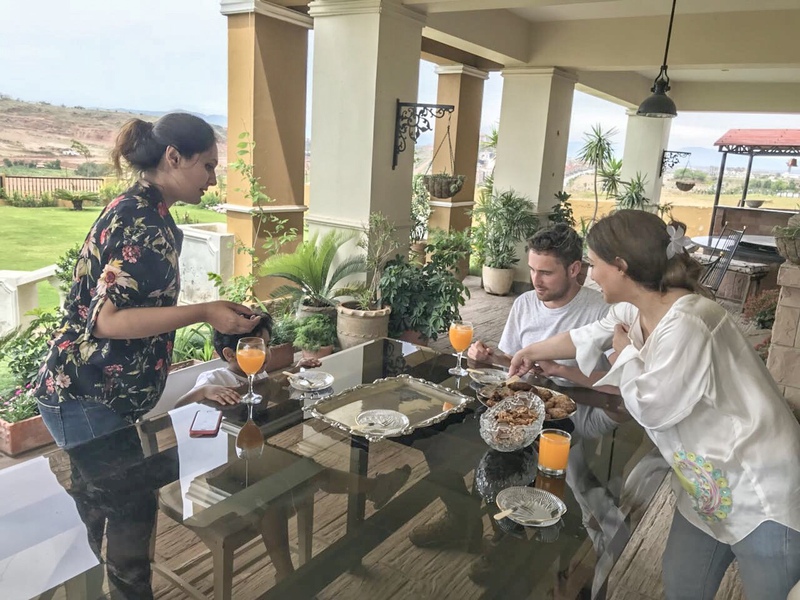 Her mother, a fashion designer, insisted on trying some kebab and juice on the terrace of their house in a new development on the outskirts of the city. Despite my swollen stomach I managed to stow away a few different ones while Ozil entertained everyone by singing the Frozen song, happily munching on some kebab at the same time. 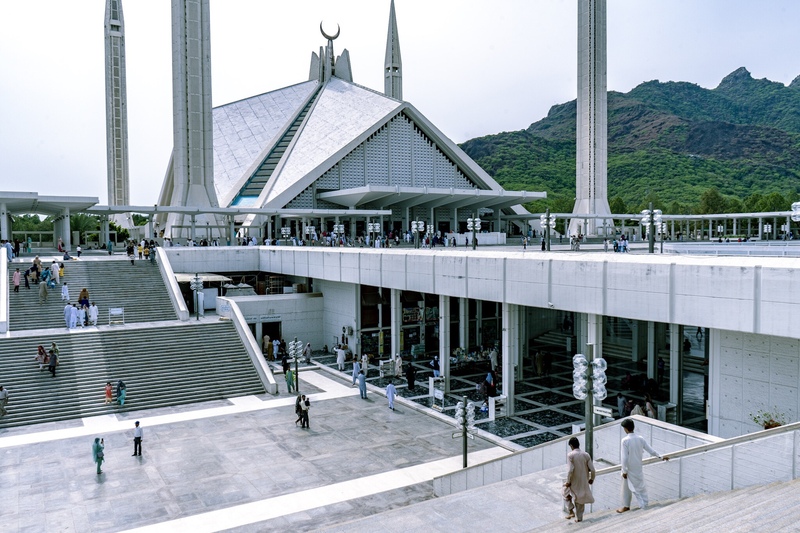 Then Saad and Nadia took me on a road trip through town, past some of the government buildings to the Faisal mosque, the biggest in the country. 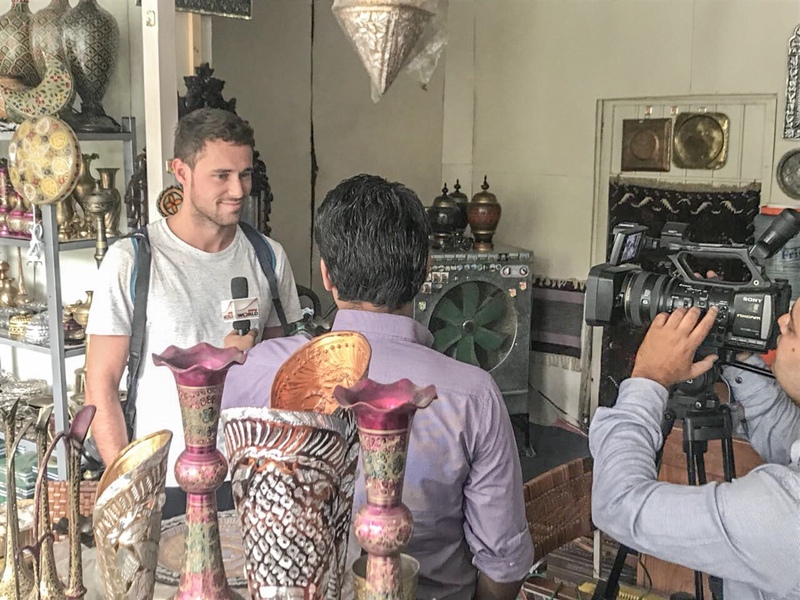 Somehow I was interviewed by a crew of the national television while checking out a handicraft store in the Saidpur village asking me what I thought of Pakistan. Apparently they didn’t care that I only arrived the previous day and were very happy to hear that I had enjoyed my first 20 hours in their country. 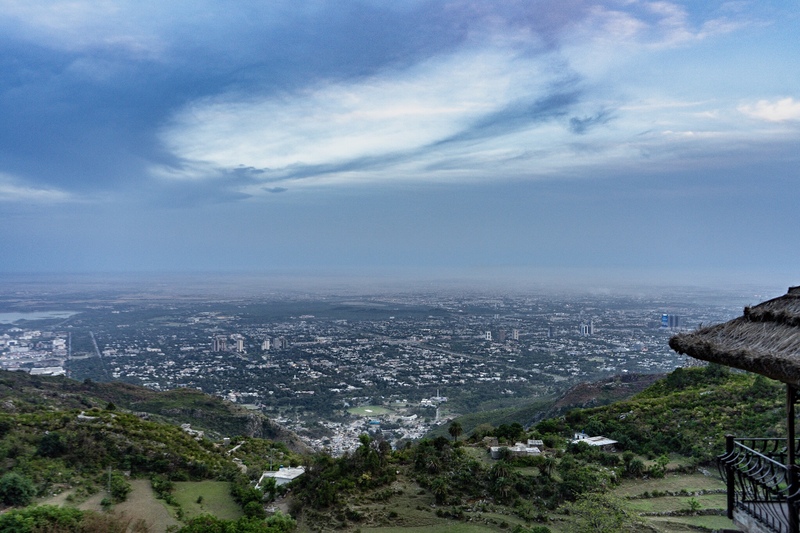 For dinner we went up to a viewpoint of the hills overlooking Islamabad. The Monal restaurant was a very fancy place and we watched the sun slowly disappear in the smoggy skyline of a surprisingly modern city while discussing a range of subjects, both from a European and a Pakistani point of view. A quick coffee to go from an Italian place in an area frequented by expats and off we were, returning to pick up the kids. One of my favourite moments happened right before picking them up though. 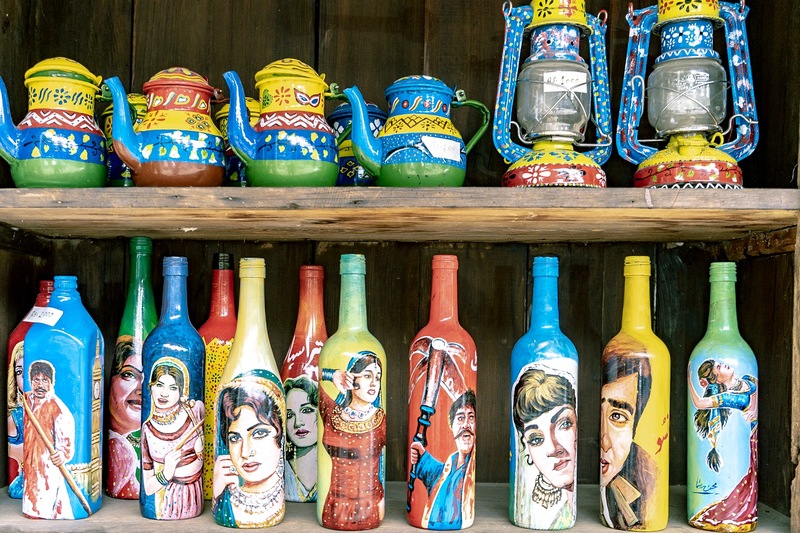 During our many conversations the subject of alcohol had come up, and Saad had explained to me that, despite there being a beer brewery a few hours north from Islamabad, drinking alcohol is by law prohibited for locals in the whole country. 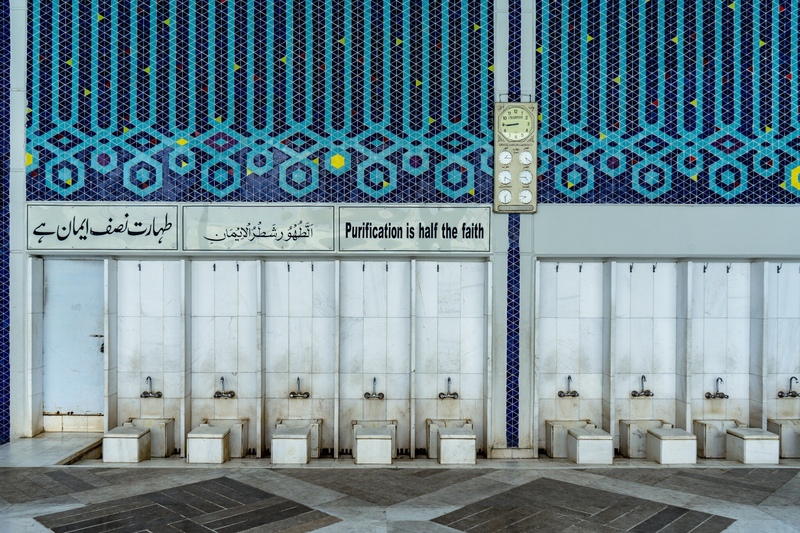 Non Muslim foreigners do not fall into that category though, creating a vague legal grey area where underground alcohol dealers can hook you up with local beer and even liquors. When Saad asked me wether I wanted to try the only Pakistani beer in existence I didn’t have to think twice! A few phone calls were made back and forth, a time and place agreed upon and eventually a back alley transaction sealed between our car and the dealer’s, both with dimmed lights and without ever exiting the vehicle. A quick whisper and laugh and the merchandise was handed over. The monkey on the roof of the guy’s car, chained through the window to the back seat, made the whole scene look even more like a movie. Me, Saad and Nadia stayed up talking late that night while I tried the surprisingly tasty beer. A memorable night in good company of people that were strangers only yesterday. My faith in the world is skyrocketing these days. On Sunday none of us did a lot. I spent most of the time in the living room planning the next few days and weeks while continuously harassing Saad with questions. 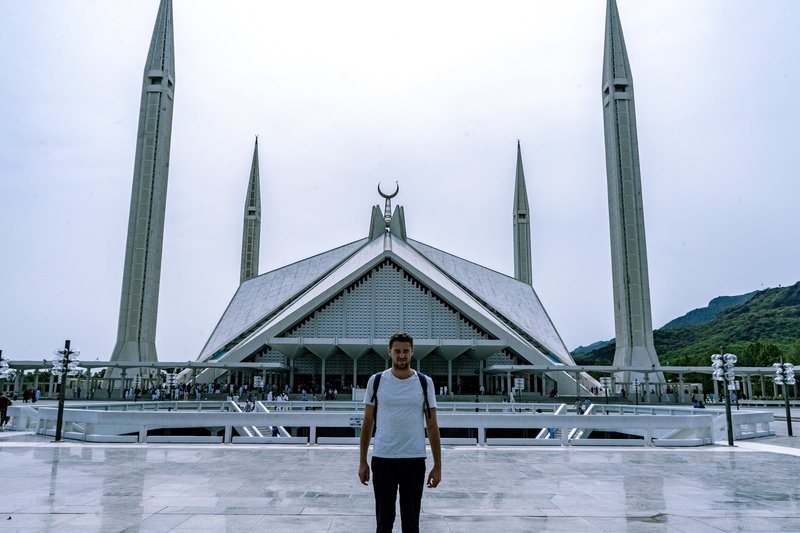 Pakistan is a very off the beaten track destination and although the people are extremely helpful it still takes some research to get the most out of my stay here. After dinner I said goodbye to Nadia and the kids and Saad drove me to the bus station. It takes 18 hours to reach Gilgit, an overnight journey that will also take most of the next day. 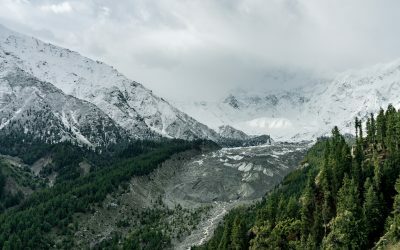 But I’m traveling the legendary Karakoram Highway now, and no lack of legroom, bus seats designed for midgets or questionable bodily odours will wipe the huge grin off my face. The new Islamabad international airport (opened on May 3rd 2018) is about an hour’s taxi ride away from Islamabad city centre. Bring at least dollars from home to get away from the airport since ATM’s or money exchange were not yet possible yet (May 4th 2018). Use the taxi stand next to baggage reclaim, the fare is less then 2000PKR (I paid 1900PKR for a longer ride since I wasn’t staying in the centre). Withdrawing money in Islamabad was no problem with my Belgian cards, both maestro and MasterCard worked but only in Standard Chartered Bank! NATCO is the most reliable bus company to get to the northern areas, the bus leaves at 6pm, 7pm, 9pm and 10pm. The journey takes anywhere from 16 to 20 hours depending on traffic and road conditions. The price to Gilgit was 1850PKR. Hiring a car, motorbike or private driver is also possible. 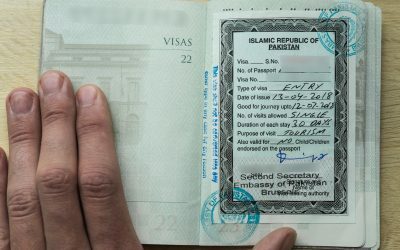 Bring passport an visa copies to get faster past police checkpoints, I needed a total of 5 between Islamabad and Gilgit (but still less then the 11 The Broke Backpacker needed back in 2016! ).